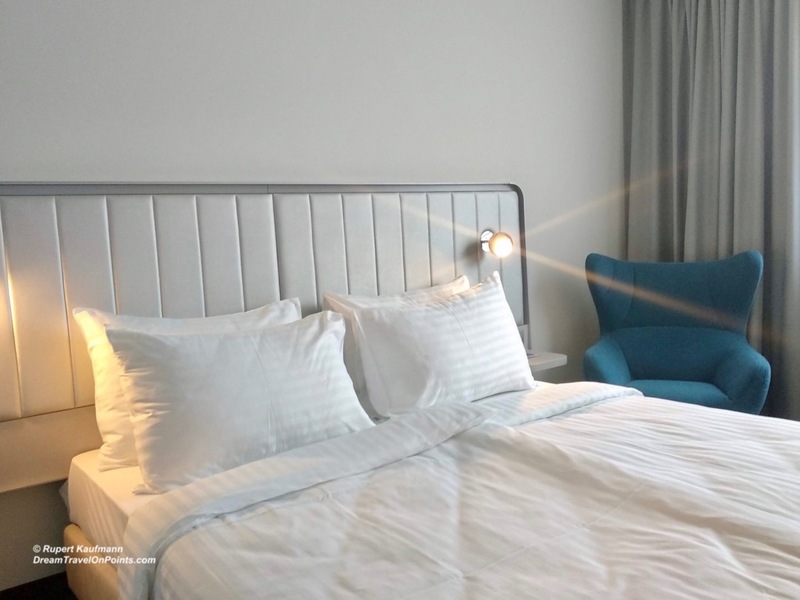 Radisson Hotel Group (RHG) is running one of the most generous hotel reward promotions available right now for their loyalty program Radisson Rewards: You can earn up to 120,000 bonus points by staying 20 nights at their hotels by March 31, 2019! Find out the details and if that big headline number is as good as it sounds below! You’ll also earn the standard 20points/USD spend. If you are staying 20 nights, you earn 6,000 points/night. 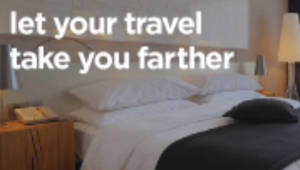 I value Radisson Rewards points at 0.3 cents/point for a value of $18 for each night – that can be a significant discount at the cheaper Radisson properties, like Park Inn or Country Inn! To show you how the points earned can add up, here is an example: As a holder of the Radisson Rewards Premier Visa Card, you earn 10pt/USD spend and receive complimentary Gold status for an additional 25% bonus. As a card holder, staying 20 nights at $100/night (total of $2,000 spend), you’d earn 20,000 points with the credit card, 50,000 points as a Gold member and 120,000 bonus points with this promotion, for a total of 190,000 points , worth $570 – that’s a 28.5% discount on the cost of your hotel stay! To qualify for the bonus, you have to be a Radisson Rewards member and register here! You have to complete your stays by March 31, 2019. Stays booked with points or points & cash don’t qualify, but stays previously booked and consumed between January 15 – March 31 do count! Given the total discount you can achieve this promotion is one of the better hotel rewards promotions available right now. Even if you won’t qualify for the top bonus level, the treshold of only one night is so low that it makes sense to sign up and earn those extra points. Good luck!